Beverage Can Coating: Refreshingly innovative! IPC Coatings Systems are reliable and versatile. 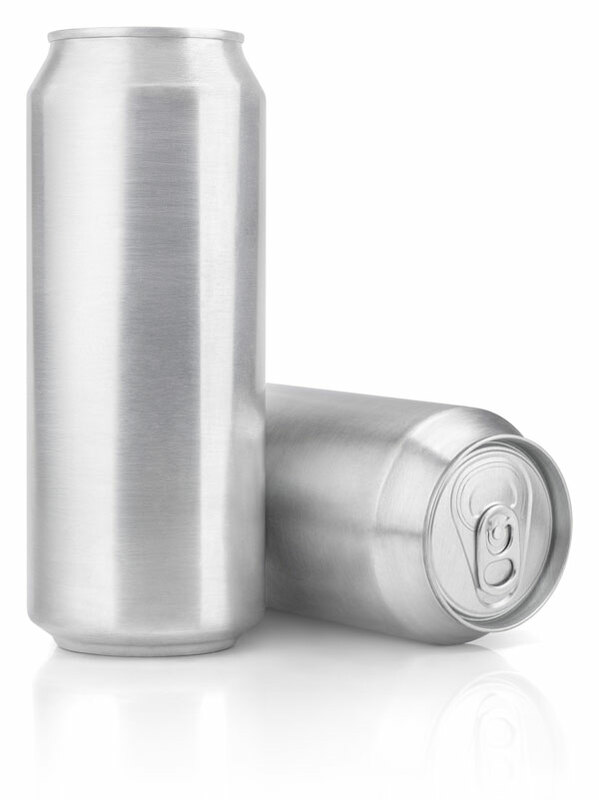 Our coatings have been specially developed for both the external and internal surfaces of beverage cans, combining the highest level of food safety with a polished finish. All IPC coating systems are suitable for both steel and aluminium cans, offering all the complete finishing systems necessary for beverage can production. For the inside coating we use a spray finish which is free from BPA and formaldehyde. For the outside coating there are various options to choose from. We also develop individual solutions according to your requirements and concepts. Just simply get in contact with us. Aerosol: Product ideas in high doses. 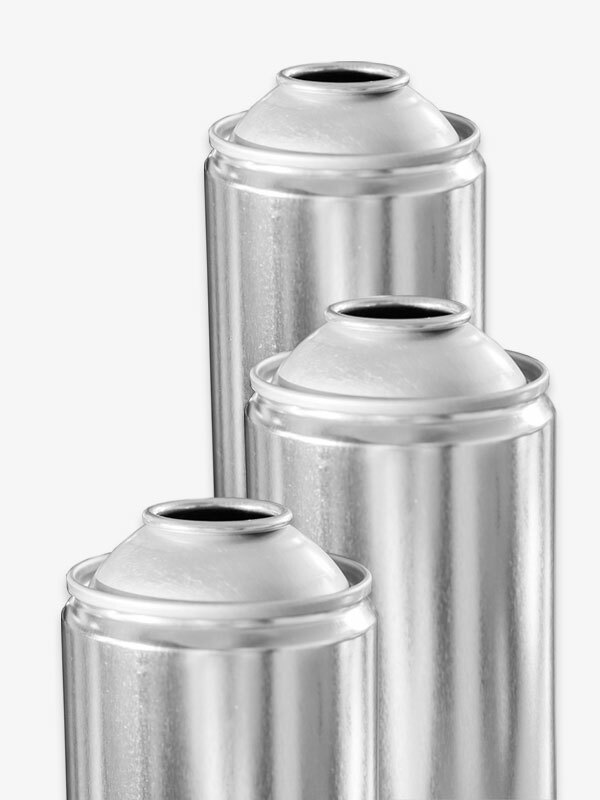 Product-specific IPC Coatings for all aerosol cans. Regardless of the challenges imposed upon the packaging by your spray, we are brimming with ideas and can offer you the optimal solution. For the inside coating we still use conventional finishes. At the moment we are also developing a new inside coating for spray cans, free from BPA and formaldehyde, which should soon be available on the market. Technical solutions for High-speed lines are also available. We are also happy to develop individual solutions to suit your particular requirements. Just simply contact us. To conserve something is to preserve it! 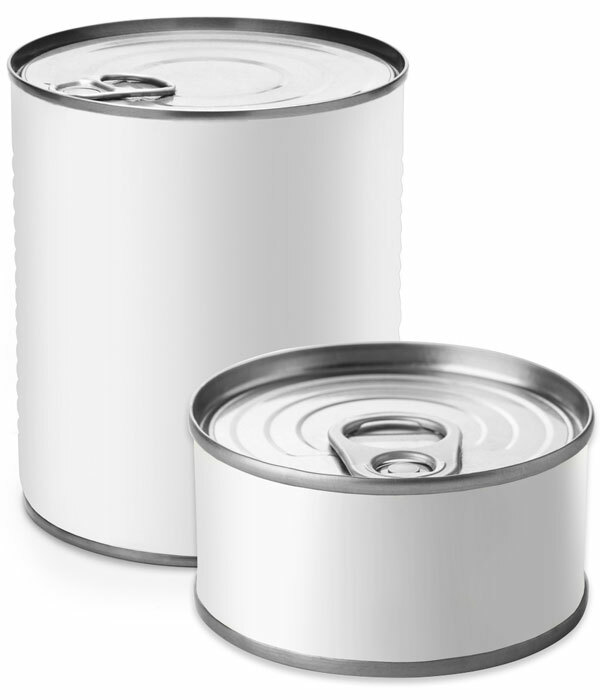 IPC coatings turn a food can into a food secure all-rounder. We will soon be one of the first in the market to offer a BPA free inside coating system. This is being developed at the moment and is already in the qualification phase. For the outside coating everything is possible. We can offer every finish that you wish for. In addition, this is in a quality that can withstand the most heavy-duty stresses/demands. 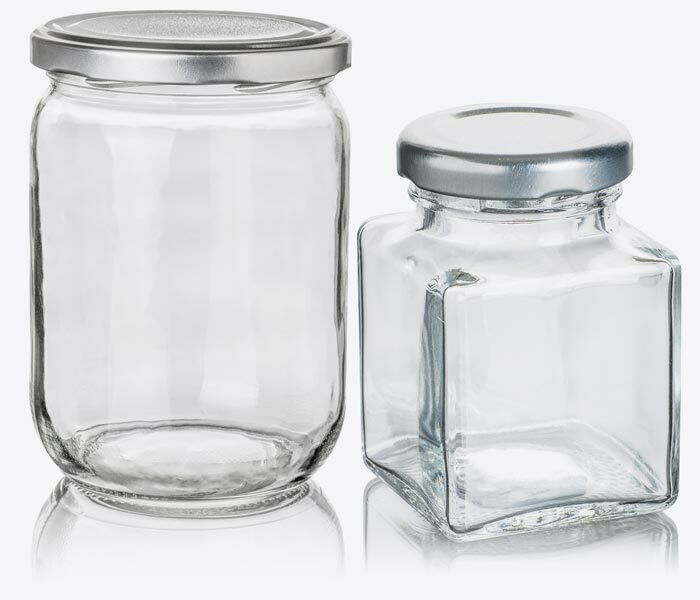 Food safety, glossy appearance and a robust finish – we make sure that your product is presented at its best. Quality covered! Versatile possibilities and crystal-clear prospects with IPC Coatings. A cap or seal that has a first-class coating is a sign of quality and food hygiene cleanliness. It also provides an excellent appearance. We can put the crown on your product! For the outside coating of your caps we offer finishes in every colour and in a variety of systems that are flexible, robust and suitable for sterilisation processes.  We can particularly recommend our white and silver coatings. They want to be squeezed! 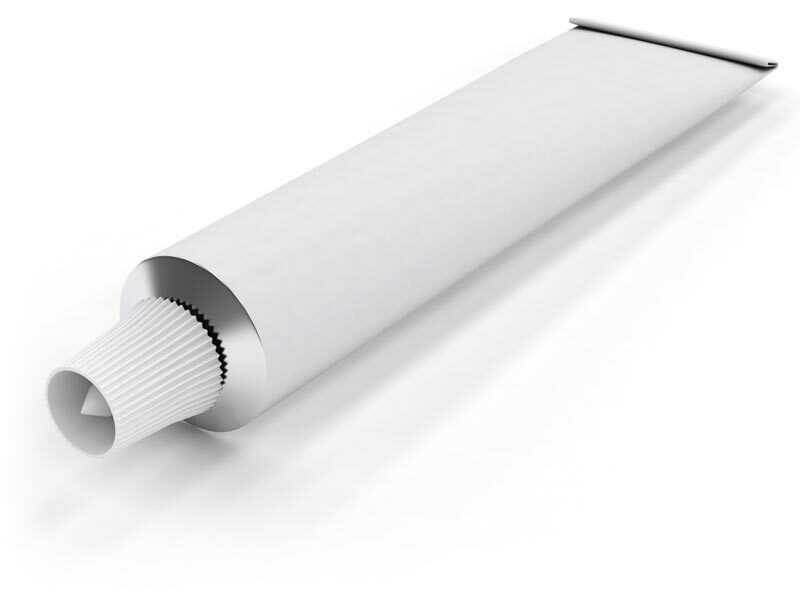 IPC gives the finish to your tubes. Tubes are ideal for ensuring that cosmetic, hygiene and medical articles remain reusable for as long as possible. In addition we also make sure that they have a polished appearance and are suitable for printing. We offer you every possibility for the exterior finish of your tubes. This also includes finishing with polyester and polyurethane based systems. More specifically, there are also developments on offer that have an outstanding pass performance in the so-called Dichloromethane test. Bright prospects! IPC Effect coatings produce a luxurious finished surface and enchant customers. It lends luxury products structure and vitality. We ensure an incomparable appearance and robust surface, e.g. Leather effect coating or over-varnish for digital printing. Give your packaging an additional dimension with innovative printing inks. Options for specially developed IPC Over-varnish when using innovative printing systems such as Digital Printing.